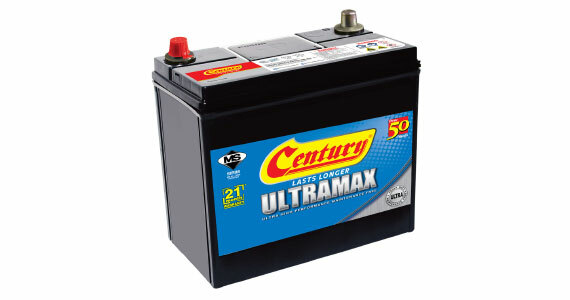 Century Ultramax is the only battery in Malaysia certified by SIRIM. That’s 21-month extended warranty – a testament of our confidence in our quality assurance. Which means you have less worries on the road. Minimizes gas venting. Increases protection against external spark that may cause explosions. Durability and reliability without having to add water. 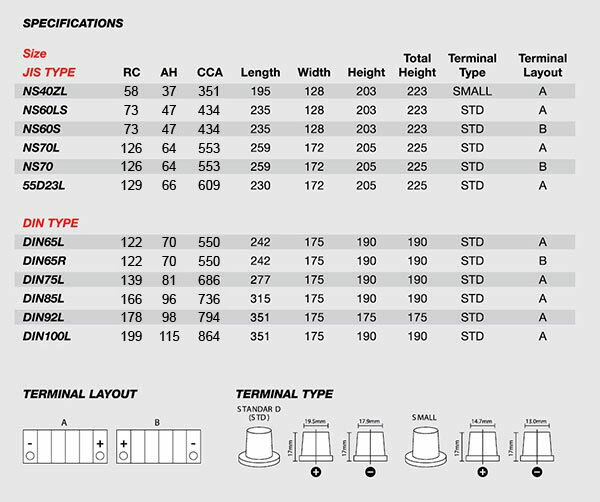 Minimizes short circuits due to grid growth. Prevents damage from excessive vibration due to engine movement and road conditions. Reduced battery vibration and increased impact resistance. Ergonomically designed handles for safe and convenient handling during transportation and installation.